Randa Skeiky, an alleged criminal that is currently under police investigation, has presented herself as a saint to the First Lady of Sierra Leone, Her Excellency Madam Fatima Maada Bio (in photo). Apparently, Her Excellency did not know she was dealing with an individual whose status has been discredited after succeeded in turning herself into a ravenous wolf. 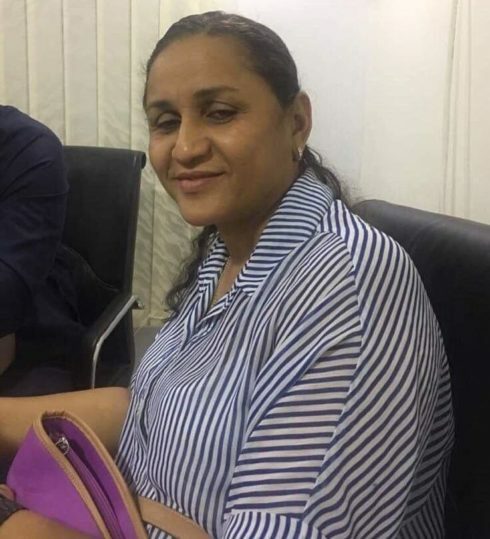 Randa Skeiky is reportedly moving around the corridors of the powers that be to save her neck from an unforeseen calamity that is about to befall her should she refuse to refund an alleged $500,000 stolen from her former employer and complainant, Ali Abess. Her move to pitch tent with the mother of the state is been seen as a calculated ploy to dodge the justice system of the country, thereby making her free from all charges of fraud and other related issues hanging over her head. Madam First Lady, who has developed a very good reputation over the years is been cautioned and asked to do a thorough background check before accommodating the friendship proposal shown by the alleged fraudster. 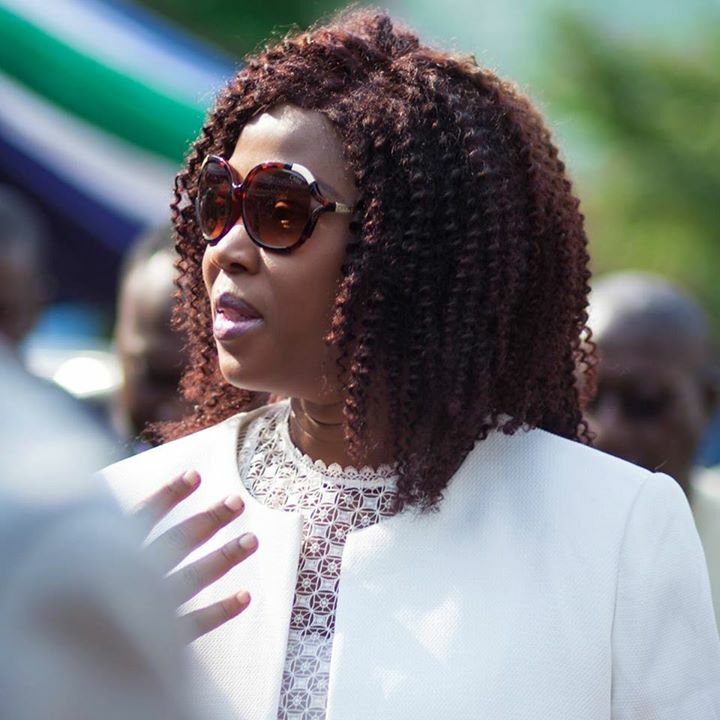 Report states that the First Lady must learn from the Office of the British High Commissioner, where Randa Skeiky is battling out with an alleged British passport fraud issue. She is reported to have visited the British High Commission complaining that some individuals are after her and that they wanted to forcefully withdraw her British Passport from her, thereby depriving her from her status as a British citizen. Although the British High Commission earlier consented to her claims, a second thought was given to her plea which led to a background check been carried out. It was discovered that Skeiky was carrying a fake British Passport with a false name “Mariam Rada”. The British High Commission decided to open a case file against her for further investigations, report states. 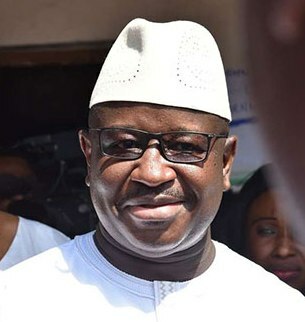 “She must not be trusted and must be arrested and placed behind bars for defrauding her boss, ” sources suggest and added that the First Lady and other top Sierra Leoneans must refrain from doing business with her until the police conclude their investigations and the matter charged to court. Although Randa Skeiky who is also carrying other names like Randa Iftony and Mariam Rada, is yet to talk to journalists, sources say, she is presently on an alleged bribery spree to save herself from facing justice. See more on this story next edition.